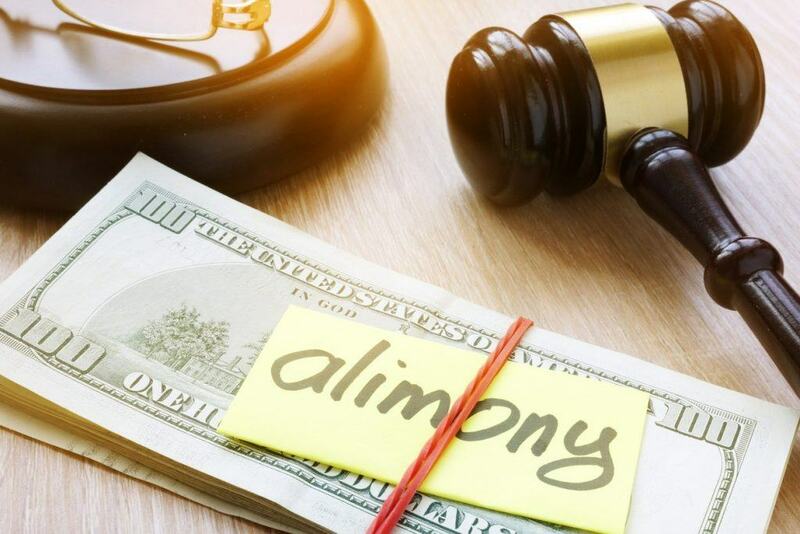 If you are going through a separation and divorce in North Carolina, one topic that always arises is the dreaded “A” word: Alimony. No one wants to be responsible for supporting their soon to be ex-spouse, and if they are going to be responsible for that support, they want to know what can make the obligation (a.k.a. nightmare) end. In North Carolina, several circumstances will terminate the alimony payments: the death of the supporting spouse, the death of the dependent spouse, or the remarriage or cohabitation of the dependent spouse. The death of either party or the remarriage of the dependent spouse are pretty clear in their definitions, but there is some confusion about what exactly is considered cohabitation. Although statute defines cohabitation, the facts and circumstances of each case determine whether cohabitation has truly occurred. A discussion of the elements of cohabitation follows, but at the outset, it is important to understand the reasoning of why cohabitation terminates Alimony. It may seem that it is to punish the dependent spouse or to keep the dependent spouse from having a dating life after their marriage ends, but this is not the case. The North Carolina Court of Appeals in Setzler v. Setzler, 781 SE2d 64 (NC App., 2015) explained that terminating alimony due to cohabitation is not punishment of the dependent spouse, but rather is a financial consideration. The Court reasoned that if the dependent spouse has entered into a serious relationship that implicates their finances, they could be avoiding marriage in bad faith to keep the alimony coming. With that in mind, let us turn to the elements of cohabitation.